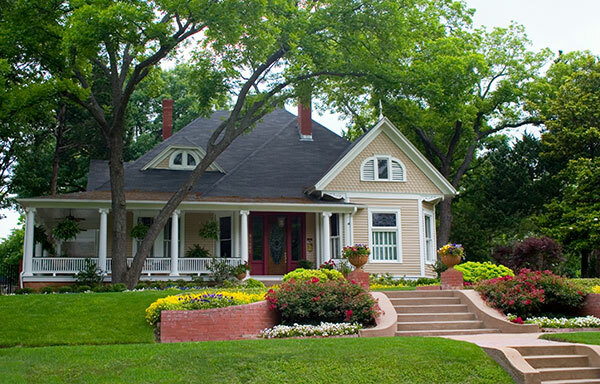 We buy and sell WHOLESALE PROPERTIES all over the Dallas/Ft. Worth, Tx. area. We know you are looking for deeply discounted properties - that is what we offer. We leave most of the PROFIT MARGIN for our buyers, so you keep coming back. We provide detailed property information, we have BUY, FIX and SELL, as well as BUY, FIX, and HOLD investment deals. We have personally bought, remodeled and sold, bought remodeled and rented as well as wholesaled several hundred properties, so we know what you are looking for. If you are looking for great INVESTMENT PROPERTIES TO PURCHASE, you have come to the right place. If you are a real estate investor, have a wholesale property under contract, and NEED SOME HELP GETTING IT SOLD, with an equitable interest, we can help. At HOMEWOOD PROPERTIES we work with an extensive network of Real Estate Investors throughout the DFW area, tapping into their lists of Buyers and Sellers. It is through this collaboration that we are able to buy and sell at rock bottom prices.